Wider representation, a bigger exhibition space thanks to an extra pavilion, and also more international and closer to its market. 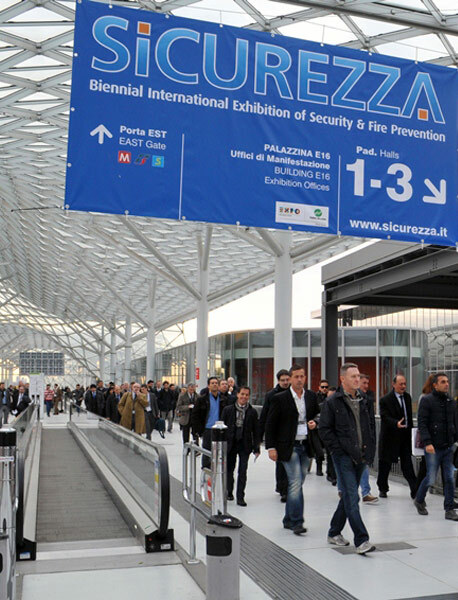 These are the goals of SICUREZZA 2019, one of Europe’s leading exhibitions for the Security & Fire sector, a Fiera Milano event taking place from 13 to 15 November next year. 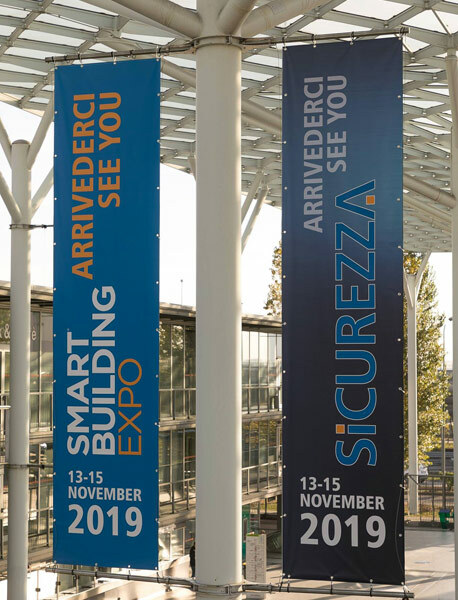 Following the success of the previous edition, SICUREZZA is ready to continue its growth on the international scene, having already become one of Europe’s most important events for the Security & Fire industry. The spotlight will be on industry challenges and its constant capacity for growth, all of which are rapidly changing roles and the required expertise of professionals. In an increasingly digitalised and interconnected world, the technologies of security have become fundamental in all areas, evolving from a tool for protection to a strategic element. These technologies go beyond alarm systems, now monitoring and connecting various processes, collecting and managing data, all of which can now be interpreted intelligently. Integrated solutions and cyber security will be areas of focus again for 2019, with cyber security being a key theme because of its wide-reaching importance in managing increasingly intelligent technology that must also safeguard the transmission of data. SICUREZZA itself is a force for internationalisation, continuing to invest in international presentations and incoming high-profile top buyers from countries of high commercial interest, with a focus on southern Europe and the Mediterranean.